The modern gas turbine powered scale RC jet plane has to be the ultimate in scale modeling! The look, sound and even smell are truly authentic. 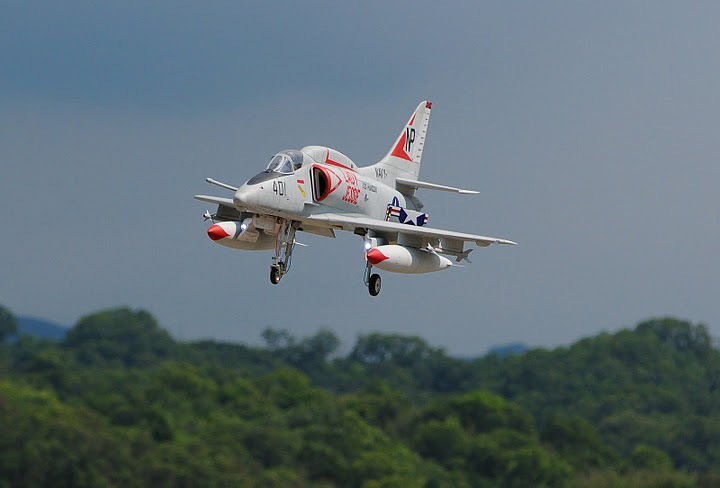 The photo below shows a beautiful model of the A-4 Sky Hawk and is powered by a single turbine engine. 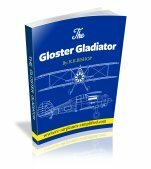 The kit is from Skymaster ARF Plus Pro. 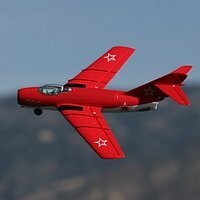 This company has an extensive range of RC jet planes and all are 100% molded in fiberglass with all the details molded right in. They are available in the white gell coat or can be custom professionally painted to order. Full scale detailed cockpits and pilots are available, as well as beautifully engineered retracts. 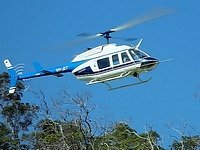 This type of model represents a substantial financial investment and takes considerable skill to fly successfully. Models such as these are capable of speeds approaching 200MPH. 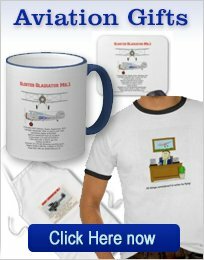 The pilot's reflexes must match the models performance and I know that I will never be quick enough to fly at these speeds!. The video below shows a very large model that will give you a good idea of what is possible today. There is virtually no limit as to what can be designed, built and flown! The developments over the past few years have made RC jet airplanes more dependable and practical, however it is still an expensive option and skilled pilots are required! Many of the kits available are molded fiberglass and composite materials. Many hours are invested in the manufacture of master molds and usually complete surface details are molded in. This means that the builder can concentrate on the detailing and finishing. As a result some outstanding scale models can be seen. 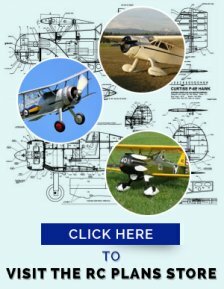 If you have a chance to attend one of the many model air shows, featuring jets, then I strongly suggest you take a look. http://www.bvmjets.com/index.htm This is Bob Violett's website. He is a pioneer in this part of the hobby and has won many scale contests including Top Gun. Note that Skymaster Jets are available here! 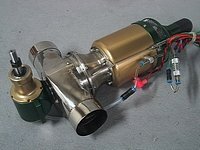 http://www.jethangar.com/ This site has information on all types of jets and kits. 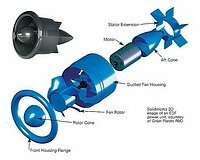 At the heart of this exiting branch of RC modeling is the modern, miniature gas turbine engine. They have developed by leaps and bounds and employ the latest materials and technology to make an extremely reliable unit, that should last a long time with the regularly scheduled maintenance. Click here for more detailed facts.